The Hakwood Duoplank is your starting point to specify the exact flooring your project needs. 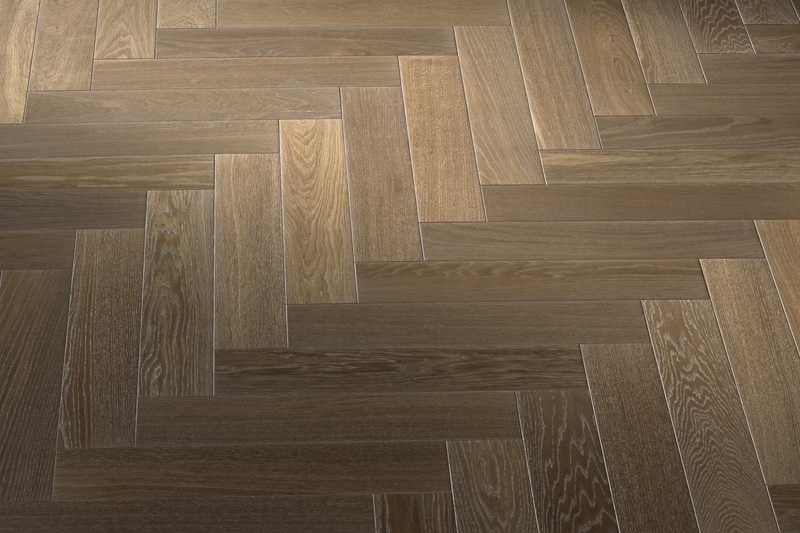 We now offer all our flooring in herringbone as well. Discover the different patterns from classic herringbone to basket weave flooring on our website. A different laying pattern can add that extra visual interest to your project. Creative patterns, extra long and extra wide herringbone: each possibility gives a familiar product a whole new appearance. Discover the possibilities on our product page.